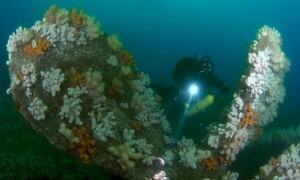 Dive Packages « Marine Quest – inspiring diving around St Abbs, Eyemouth and the Firth of Forth. 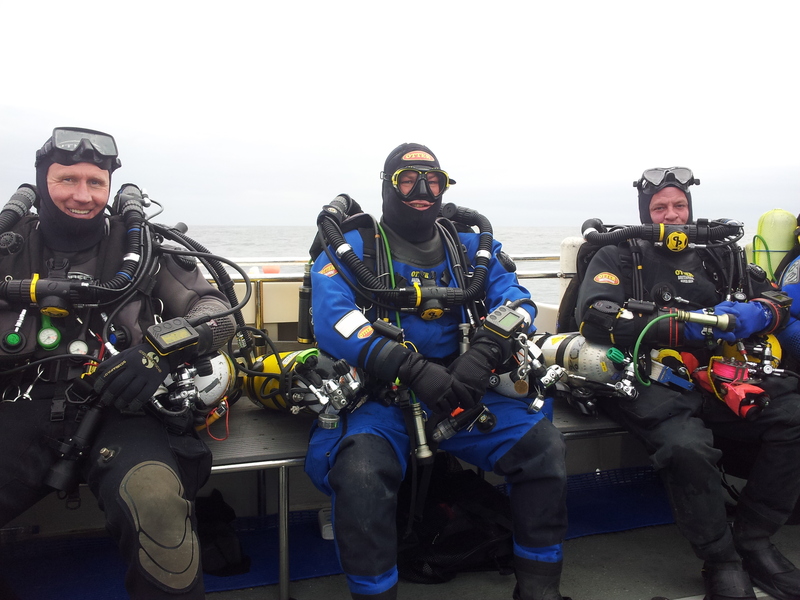 Marine Quest offers week long dive packages, catering from a wide range of interests. From beautiful scenic diving in the world famous St Abbs and Eyemouth Marine Reserve, to explore the stunning historic wreck sites of the Firth of Forth and further offshore wreck expeditions, there is plenty to suit all. You will dive from on one of our custom designed dive boats that are modern, fast and spacious. 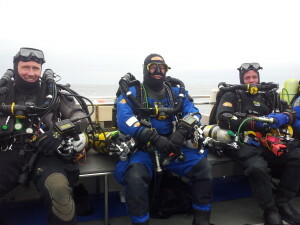 Fitted with diver recovery lifts and toilets we aim to make your time aboard as comfortable as possible. You will stay at The Harbourside; a custom built dive lodge; fully modernised and comfortable accommodation. All situated on the picturesque quayside in the heart of Eyemouth. All rooms are en-suit, with gallons of hot water! A large lounge offers a relaxing area to unwind and access to free WiFi throughout the building. There is a extensive kit drying room for the use of all guests.